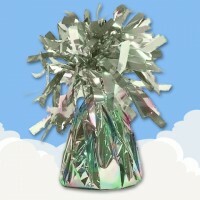 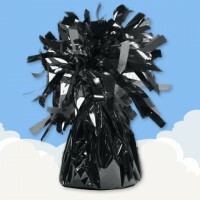 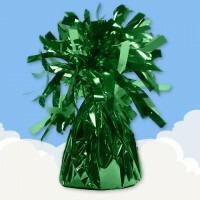 Our frilly foil fountain weights are great for decorations and balloon clusters. Each weight holds up to six latex balloons (12″) or six foil balloons (18″). 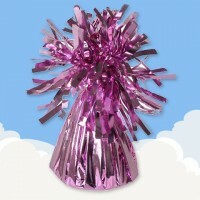 There is a small loop at the top nestled in the tassels to secure your balloons to.